3. Know that a singular subject needs a singular verb. 4. Know that a plural subject needs a plural verb. 5. What are the 1st, 2nd, and 3rd person singular of the verb "to be"? 6. What is the 3rd person plural of the verb "to be"? 7. What different types of plays could be seen at the theater at Pompeii? 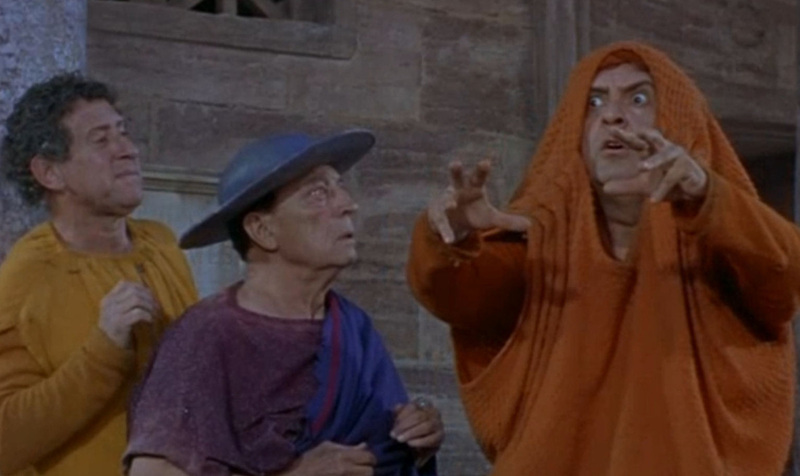 8. Who were Terence and Plautus and what were their plays like?